Crazy4Jeans is an Australian Company dedicated to bring the best quality women's denim garments, to give the Australian market diversity, comfort and fashion. We specialise in unique women's denim pieces that flatters in the best way. Viva O Sol is one of the leading online sources of women clothing. 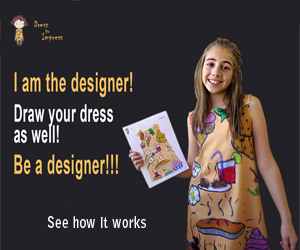 People can explore numerous styles & designs and can get the high-quality products as they want. Our rates are fixed and inexpensive that is affordable for all people.